The holidays are approaching quickly, and you’ve offered to host at your place this year. You’ve sent out the invites, planned out dinner and bought the gifts, but is your home bar ready for the festivities? From our small-batch unique spirits to bar tools, cocktail kits, workshops and more — Art in the Age is your one-stop shop for all things boozy! 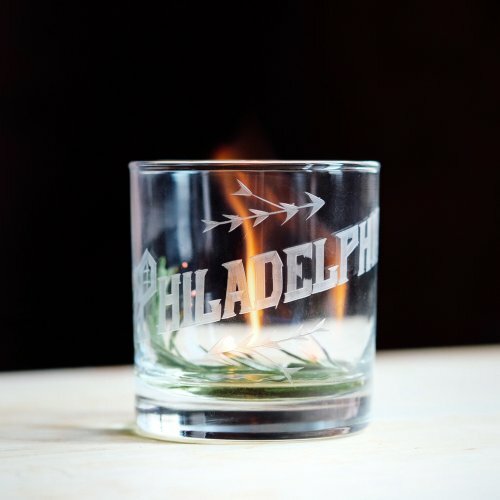 Read through our list below for our go-to guide to holiday home bar essentials. First things first — the booze! Lucky for you, we have plenty! 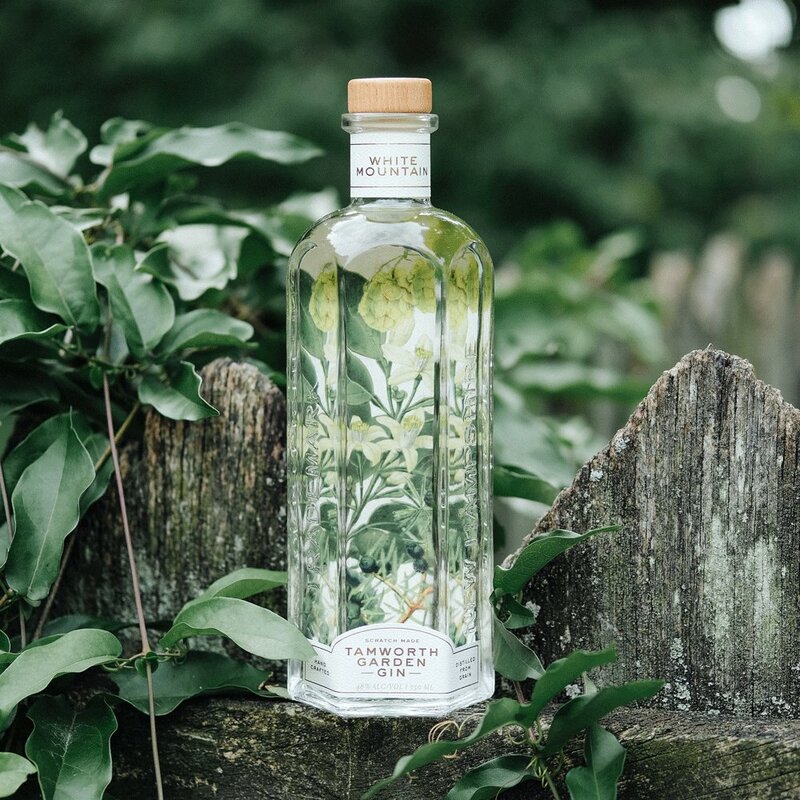 Tamworth Garden White Mountain Gin is one of our newest releases from Tamworth Distilling, the home of the Art in the Age Test Kitchen, and is available for $55 in-store. It’s a unique hopped gin made with foraged ingredients that is great in traditional gin and tonics, and has just the right amount of kick (96 proof) for more complex cocktails. 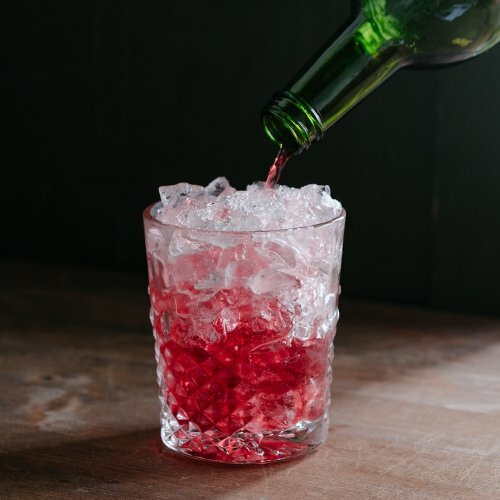 Try it in a cranberry gin & tonic holiday punch. 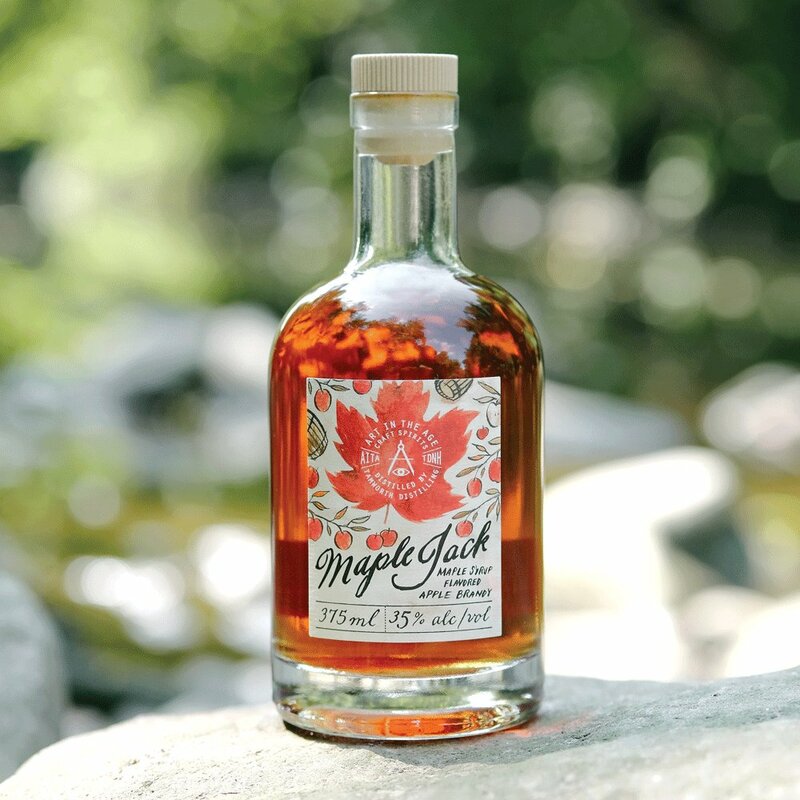 Another one of our newest releases, Art in the Age Maplejack is made with Tamworth Distilling’s New Hampshire apple brandy and maple syrup. The result is a lower proof sipper, with deep flavors reminiscent of warm mulled cider and an aroma of rich dark grade syrup – a true small-batch process. This cold weather cordial is perfect for the winter season and available in-store while supplies last at $49.99. 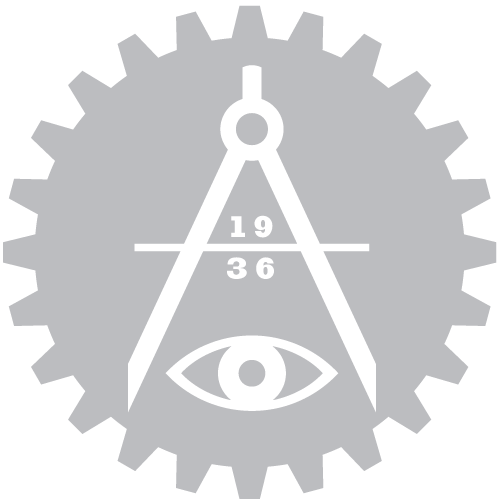 If you’re into history and learning about the origins of spirits, this is the one for you. 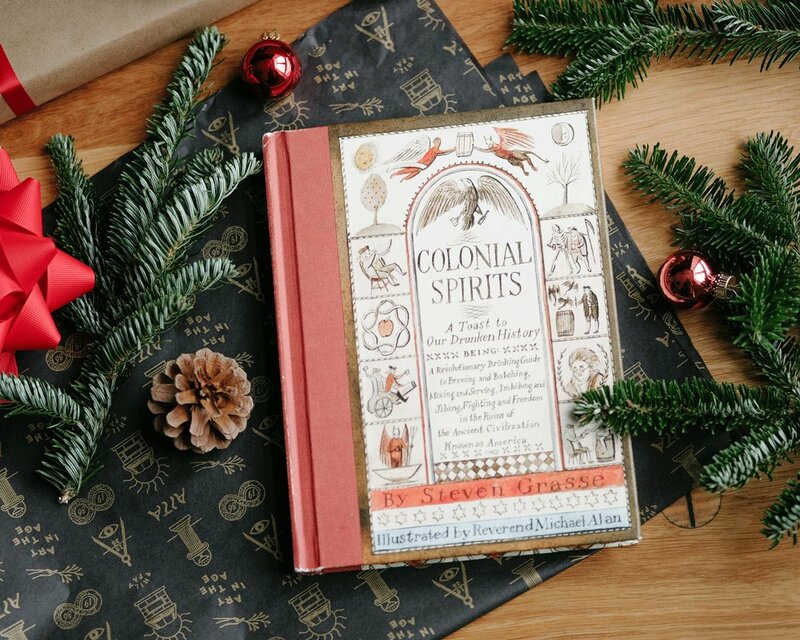 Colonial Spirits by Steven Grasse, founder of Art in the Age, includes recipes and tales of the origins of American beer, wine, rum, and whiskey, leaving you wiser in more ways than one. Make a recipe from the book and serve it in our George Washington enamel tumbler, a nod to the silver camp cups General Washington used to serve wine to his aides and guests during the American War of Independence. We can’t promise we’re able to add balance and harmony to your busy holiday schedule, but a balanced cocktail will make it easier. Cocktail syrups and bitters are essential ingredients for even the simplest cocktail and we have quite the variety. 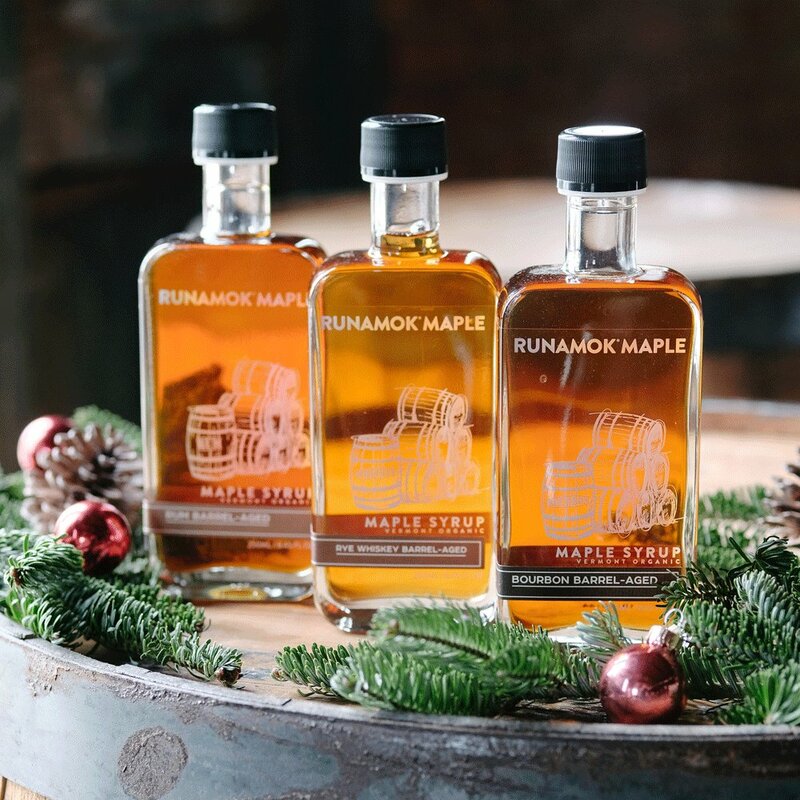 Runamok Barrel-Aged Maple Syrup is aged for over a year in local distillery barrels, and captures the spirit’s signature flavor without the alcohol. 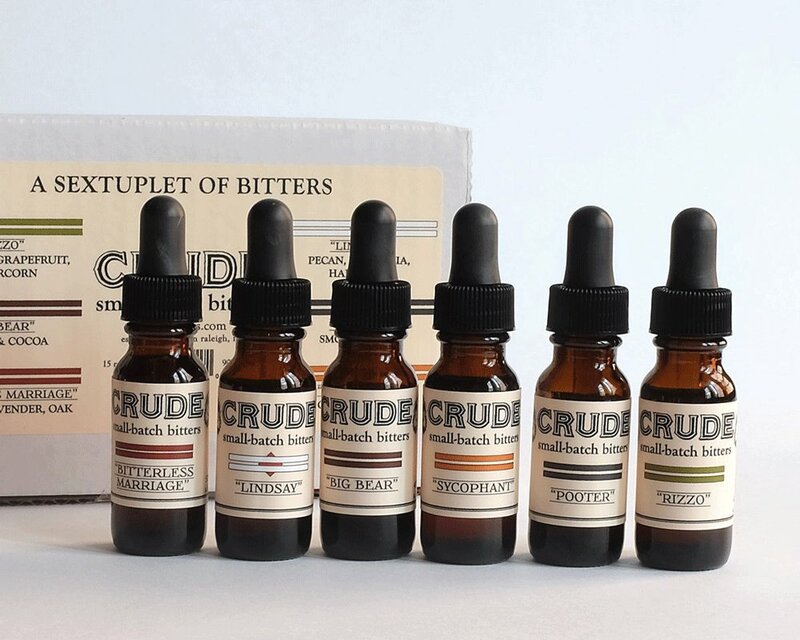 If you’re not sure what flavors your guests are into, you can can’t go wrong with the Crude Bitters Sampler Set. Try a little bit of a lot with 6 different flavors. Start with the basics. 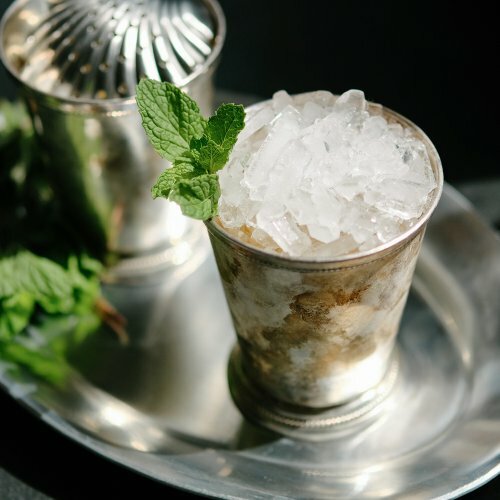 Stocking your home bar with simple tools such as a shaker, strainer, jigger, and a few other items allows you to create various cocktails for a number of guests. The Koriko weighted shaker tins are designed for a secure fit for shaking and easy separation when finished. 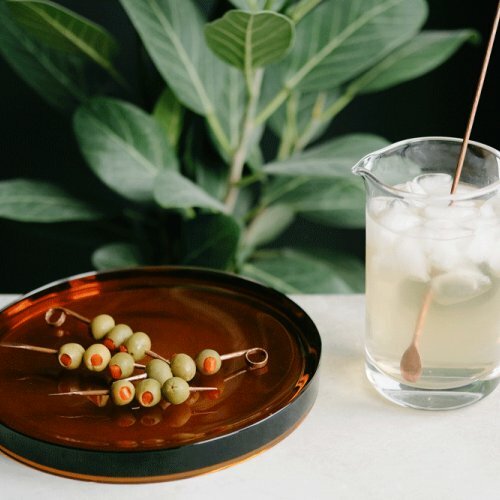 Use a classic Hawthorne strainer to strain your liquid libation into a chilled glass, garnish and serve. 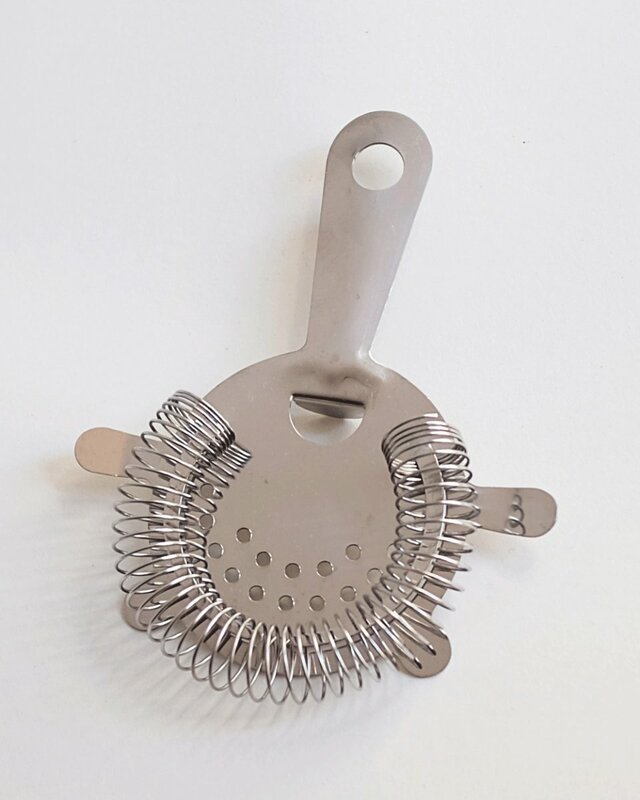 One of the most popular and versatile strainers around, this strainer is perfect for a variety of uses. 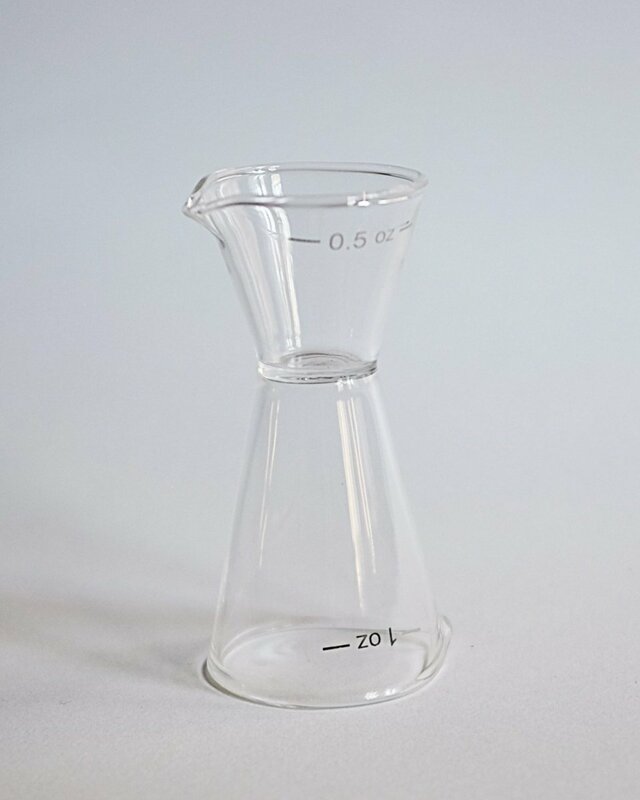 The spring and stabilizing prongs allow this strainer to be used in nearly any mixing glass. 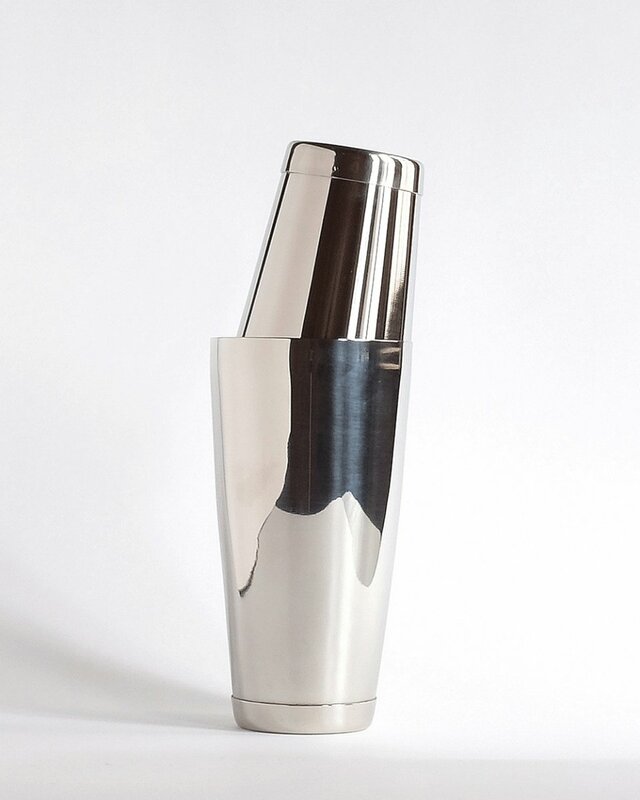 Our Glass Double Jigger is sleek, lightweight and simple to use, making it a practical tool for the home bar enthusiast and professional bartender alike. Complete with small spouts for an easy pour. Bottle Opener — For your guests who’d rather sip a cold beer, make sure you have a bottle opener handy. 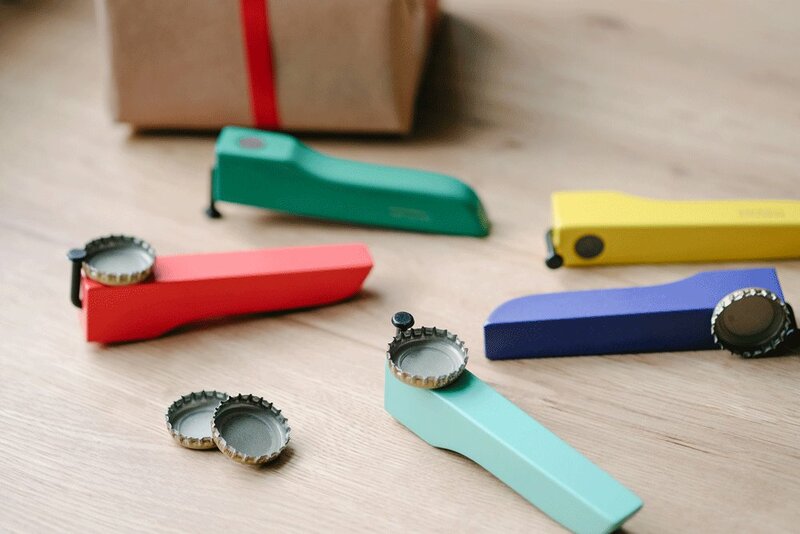 Pop your bottles with a pop of color this year with one of these Bent Nail openers by Areaware. Now available in-store. Relax, you’ve got this! 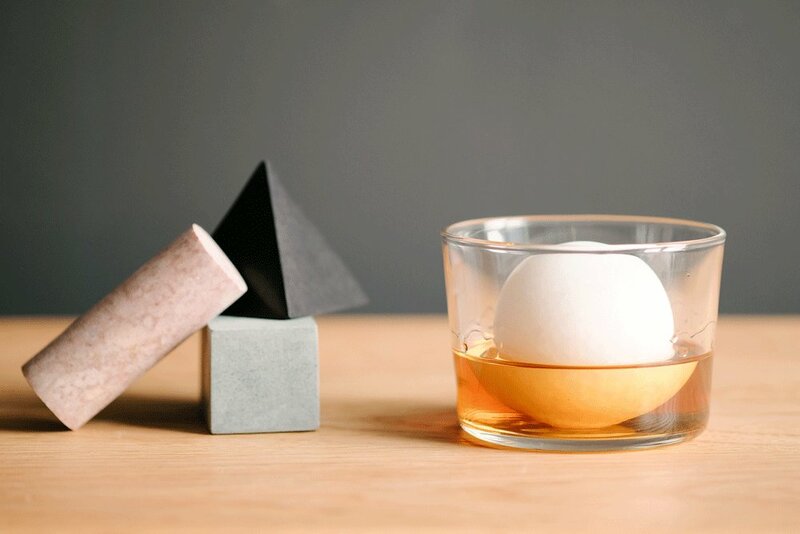 The last holiday home bar essentials on our list are some unique drink rocks. 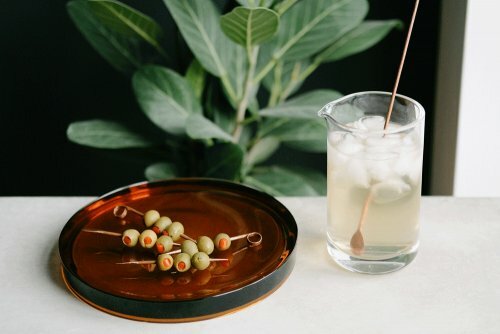 Avoid watering down those delicious cocktails you whipped up for the party with a bit of style. We’ve got an array of shapes for any glass you’re working with! Available in-store.